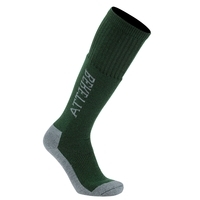 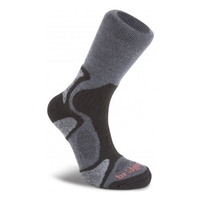 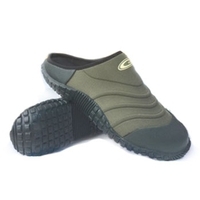 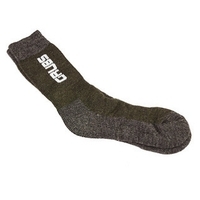 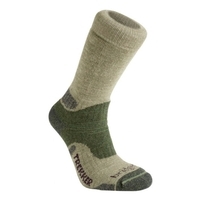 Fitted ankle, shock absorbant and hard wearing - Highly recommended. 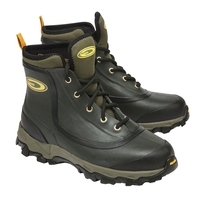 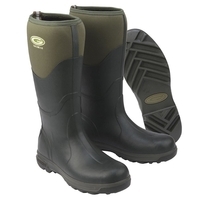 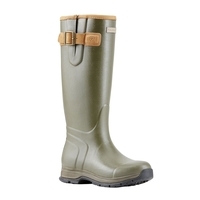 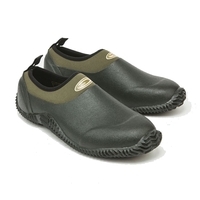 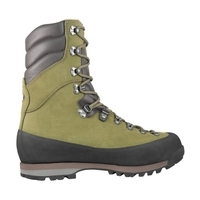 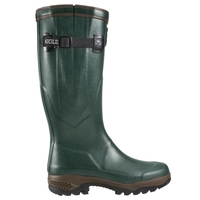 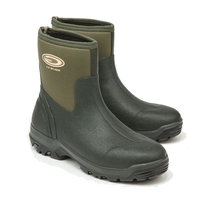 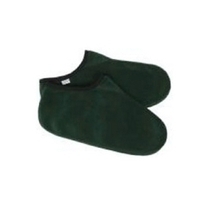 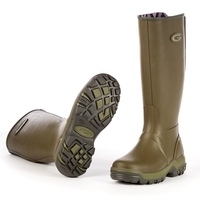 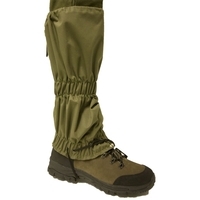 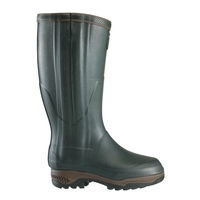 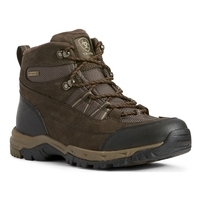 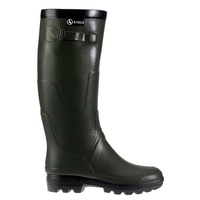 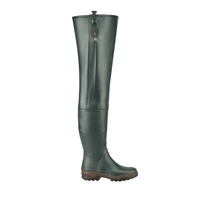 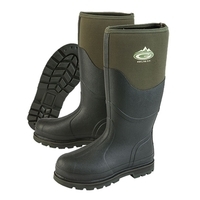 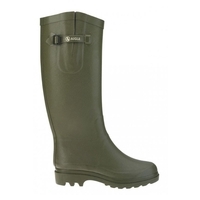 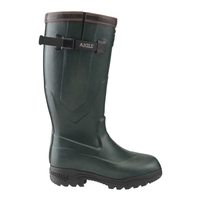 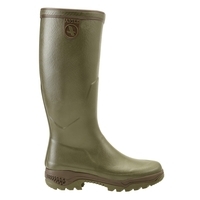 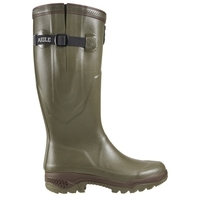 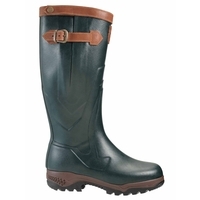 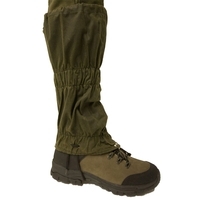 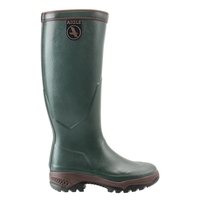 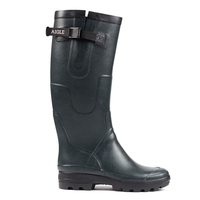 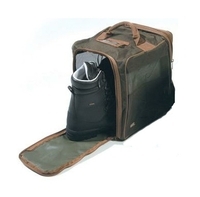 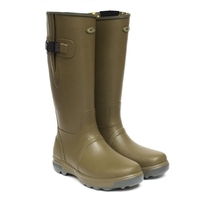 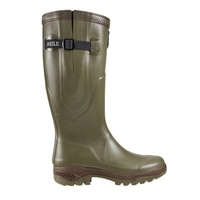 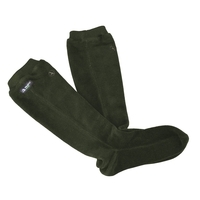 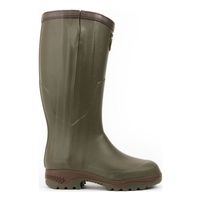 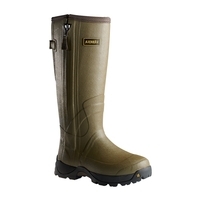 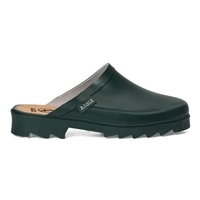 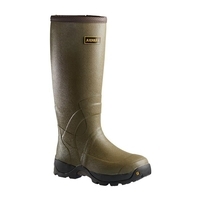 This shock absorbent rubber boot is styled with leather trim for a smart yet traditional look. 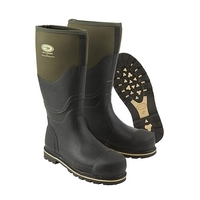 This shock absorbent rubber boot is styled with leather trim for a smart yet traditional look. 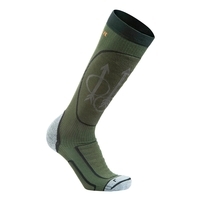 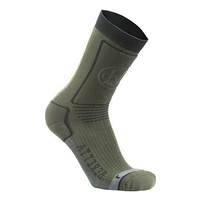 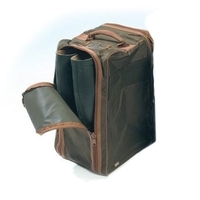 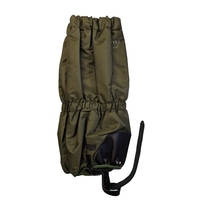 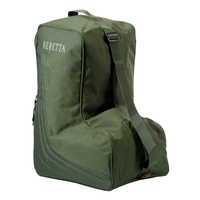 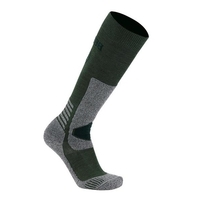 The insulated version has 3.5mm neoprene lining.